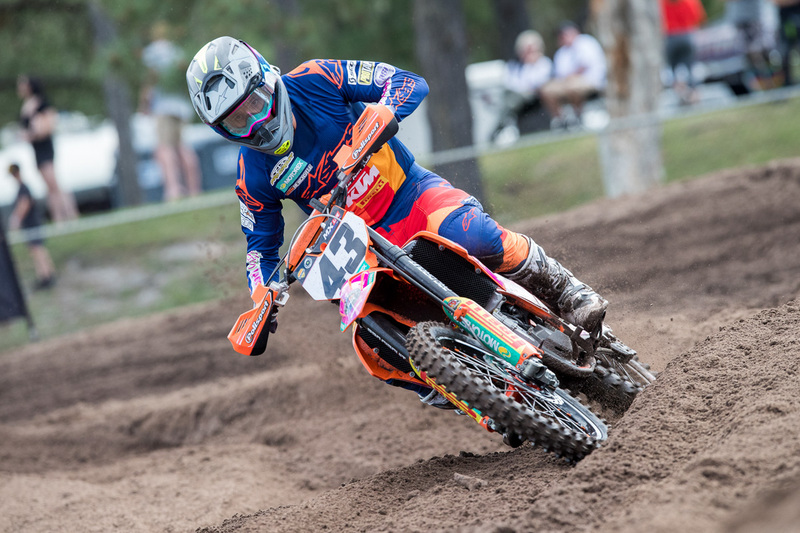 Team Australia MXoN member on a variety of topics. 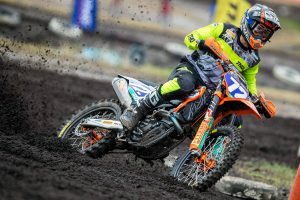 It’s been an incredible year for Mitch Evans, who after stunning the industry at the season-opener of the Pirelli MX Nationals with a podium on debut in the premier class, went onto complete his rookie campaign second in the standings. 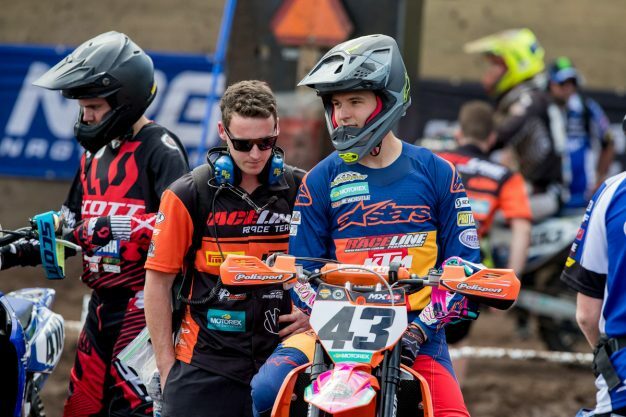 Last week it was announced that he’s been selected to represent Team Australia at the Monster Energy FIM Motocross of Nations (MXoN) in the USA, which marks the second time in his youthful career that he’ll don the green and gold. MotoOnline.com.au tracked down the Raceline Pirelli KTM ace for this latest edition of Fast Thoughts. I’m stoked – it was one of my goals for 2018, so for it to come off is a great achievement. I’ve worked my arse off all year and so has my team, so it’s good reward them, but the work doesn’t stop yet and we still have a big job ahead. I’m looking forward to the opportunity and the challenge. That’s all I’m thinking [is a podium], that’s for sure. If not a podium, I think a top five is what we’ll get. I think we’re planning on doing from Geelong onwards. That will be on a 450, and we won’t have much preparation, but it’s just to be out there – we won’t have any expectations for Geelong, but from there onwards we’ll aim for better results. I think I surprised a lot of people except for myself. I knew if I put in the work, good things would come off for me. 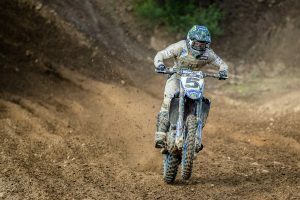 I knew I always had the speed to be competitive, it was just about being able to get my fitness to a point where I could hang onto a big 450 for the 30 minutes – I wasn’t quite happy with how my fitness was, but in the mid-season break we found a lot of things that have helped out. I think my fitness definitely turned around from the mid-point of the season and I started making some big improvements. It was a good year with some ups and downs – that was expected being my first year – but I really have nothing else to complain about. It’s the same as this year really. I’ll probably start training a lot earlier as last year was delayed due to my injury at the AUS-X Open. 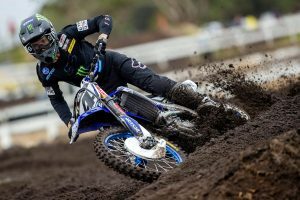 The plan is to not have much time off after supercross, get straight back into it and be challenging for wins all year long.